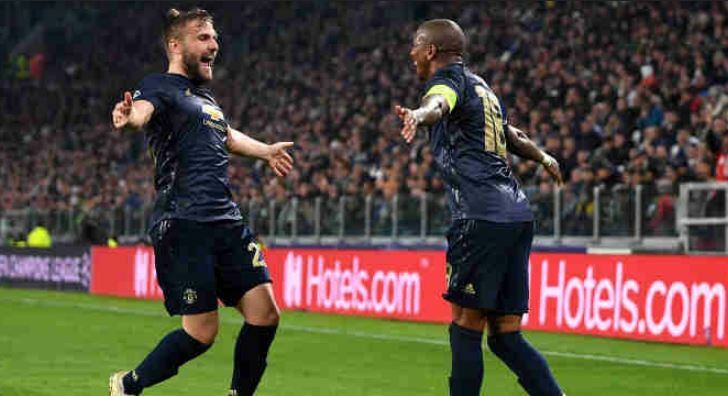 Manchester United came from a goal down to secure a memorable victory over Juventus with two late goals in the Champions League group stage. 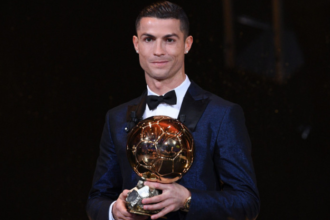 Former United talisman Cristiano Ronaldo scored his first Champions League goal for Juventus to put the hosts in front, hitting a superbly-timed volley past David de Gea in the 65th minute from inside the box following Leonardo Bonucci’s ball. United started their late show when Juan Mata equalised with four minutes remaining with a fine dipping free-kick from 20 yards, before former Juventus midfielder Paul Pogba helped bundle the ball over the line via Alex Sandro for an own goal in the 90th minute.